Welcome back to the final instalment in the Blogger Bookclub series of 2015. This time the book was my choice, and I went for something I'd seen a few times in the 'thriller' section of my local Oxfam Books. 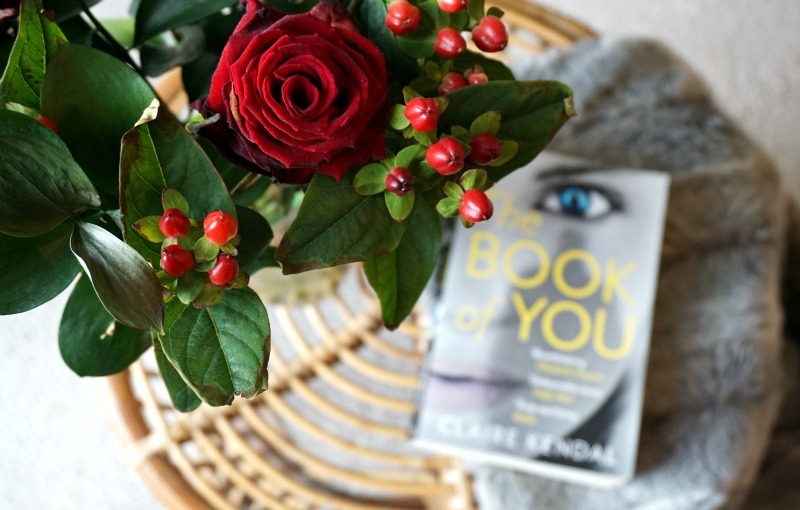 The Book of You tells the story of Clarissa, who lives and works in Bath and becomes increasingly concerned about her colleague Rafe's behaviour towards her. After being persuaded to attend an event celebrating his new book, Clarissa ends up spending the night with Rafe... although has very little memory of the event. This begins what is a truly scary story - stalking, harassment, fear and kidnap. This book really reminded me of Into The Darkest Corner, which I really loved. Although this didn't quite have the same terrifying edge to it, it's an excellent account of a victim of stalking. The book is written in two ways; some chapters documenting Clarissa's everyday life and thoughts, and other chapters are her diary account of Rafe's behaviour. You see, Clarissa must collect as much evidence as possible before taking her case to the police - who would believe her otherwise? What really got me about this story was Clarissa's reluctance to go to the police until she had 'enough' evidence. By about halfway through the book I was screaming "this is enough! Go!". But you can completely see her fear; that she wont be taken seriously and would be dismissed as mad. This is only compounded by the treatment of the victim in the trial she is sitting as jury in - the victim-blaming and undermining of her account is terrifying. The characterisation was excellent; Rafe really freaked me out, and I really did think "what will he do next" after each attack or visit. Unhinged. 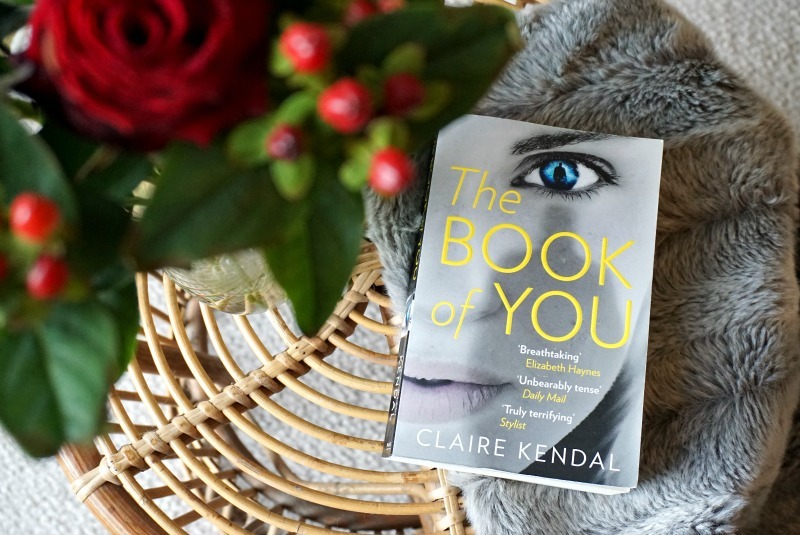 I really enjoyed The Book of You - have you read it?